I would like to start by thanking everyone who has emailed or messaged me words of comfort and encouragement after my last newsletter and blog post. I'm sorry I still haven't replied to all of you yet, but I do appreciate all your gentle words and loving prayers. Thank you! My plan for 2018 was to announce a shop break of a few months from the start of March, due to some positive and exciting family news... My husband and I are excited to announce a new edition to the family, who should hopefully be arriving mid-April! I wanted to announce the shop closure in advance to give everyone time to order what they wanted before I stopped taking orders for a few months, the unexpected loss of my Father leading to me instantly closing the shop hasn't allowed for this unfortunately, for which I am sorry. 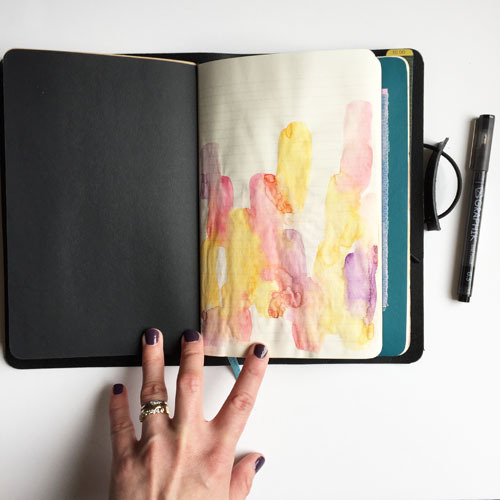 As you know all the inkDori and journals available in the Grace & Salt ink shop are individually handcrafted by myself, so the shop will need to remain closed whilst I enjoy a bit of maternity leave and bonding time with our family's newest member. During my break I will keep Journaling, I cannot recommend this form of therapy and release enough! My bullet journal will certainly get dusted down and see a lot more action, suddenly there is only about a month until this babe arrives and I feel rather under prepared! And I aim to keep posting to Instagramand YouTube whilst the shop is closed, so you can keep an eye on things there. When I am ready to reopen the shop I will send a newsletter out again, and you can count on something big and fun to get things going again... 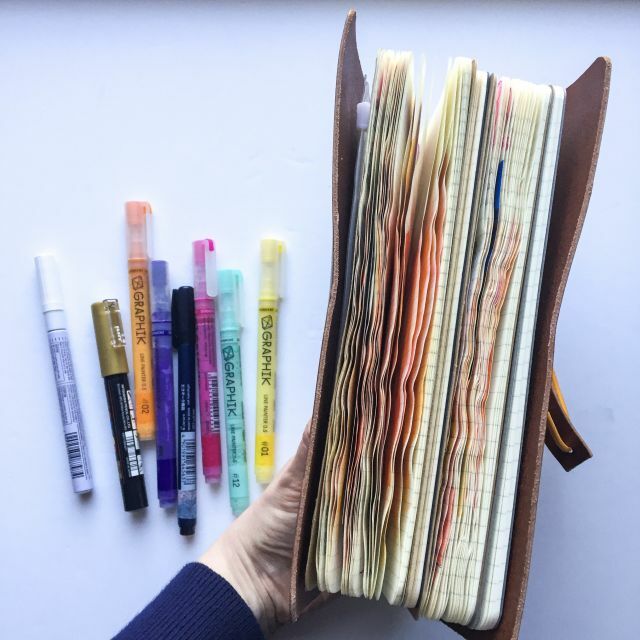 I've got quite a few months to gather together quite an epic journaling giveaway! So stay tuned if you don't want to miss out! I am thankful for each one of you, your loyal custom and your kind words of encouragement when I need them most. Thank you for being you, you rock!